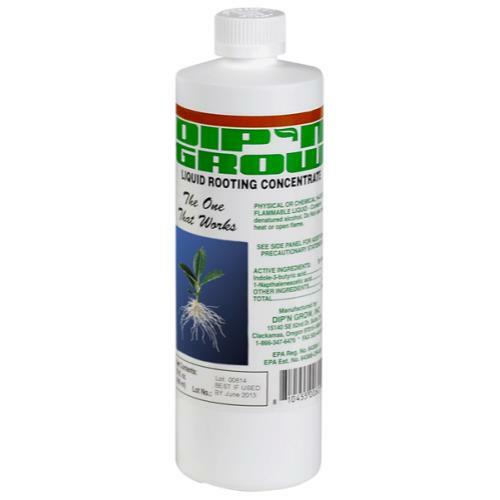 Take care of your cuttings and transplants during propagation by using Hormex Concentrate. 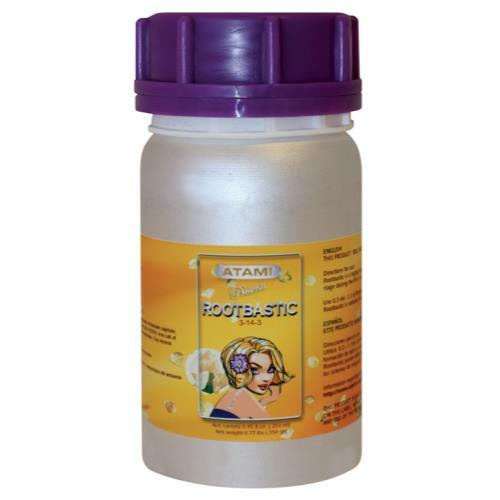 Hormex Concentrate is a vitamin, hormone concentrate and root growth stimulant. 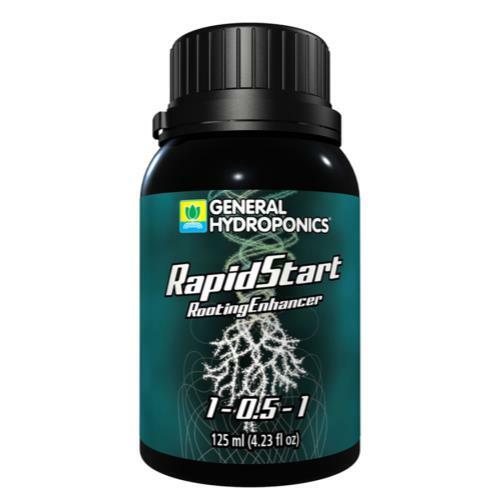 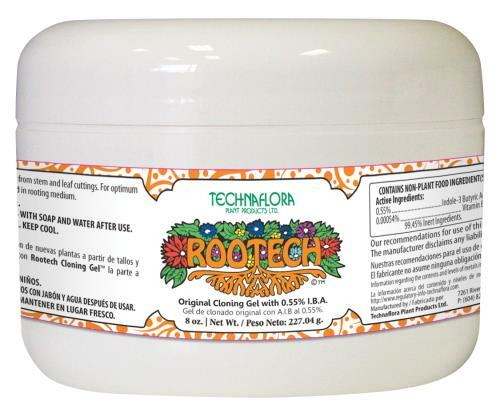 This superior product will help you prevent transplant shock by stimulating growth of the small feeder roots, which become damaged during transplanting. 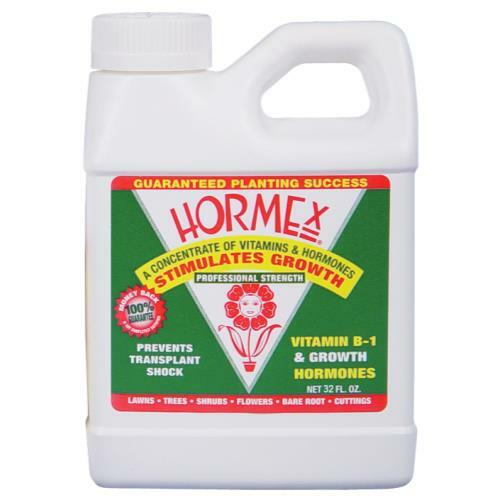 Hormex Concentrate is great for large professional horticultural applications or garden hobbyists. 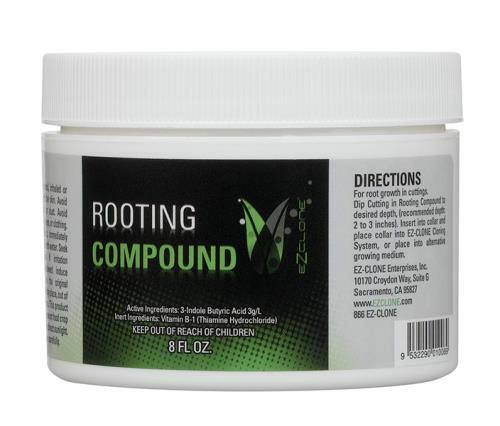 Quantity: 32 oz.